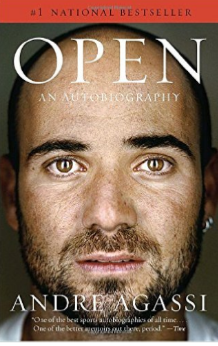 I recently read “Open: An Autobiography” by Andre Agassi. Below are the quotes I found most interesting. If you like the quotes, buy the book here. “Later I tell her that I don’t understand why I sometimes come apart – still. She gives me insights from her experience. Stop thinking, she says. Feeling is the thing. Feeling. It’s nothing I haven’t heard before. 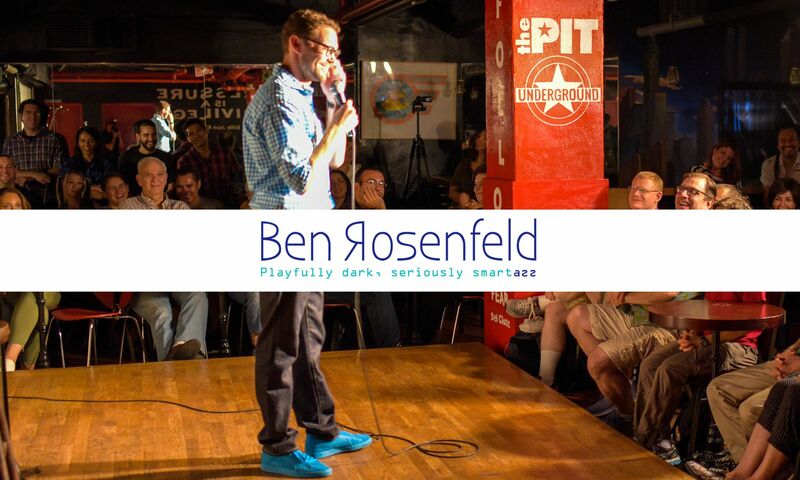 It sounds like a sweeter, softer version of my father. But when Stefanie says it, the words go in deeper.